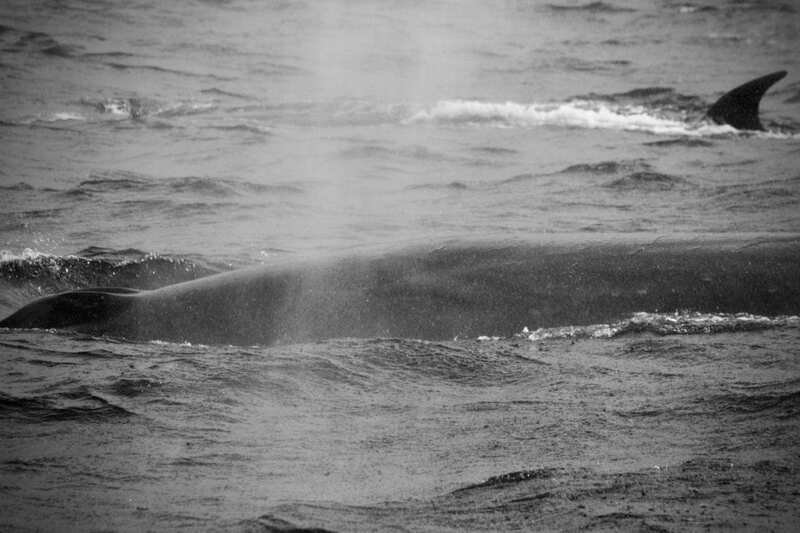 This photo shows the bushy blow of one of the Sei Whales and its long body. We ran our first Seal & Ocean Expedition for a special request last Thursday. Usually we start our season in October, but this year we were lucky that some persistent travellers woke us up from hibernation two weeks earlier. Everyone was extra excited to see how the Seals are going to react and behave, because it was the first day to get in the water with them after the winter break. Again we found that patience is the key. We slid in the water quietly and floated on our viewing platform for a while, keeping our distance so that the Seals could get used to our presence. After about five minutes of floating in the water some of the younger seals came over to check us out first, followed by some inquisitive adults. Soon we were surrounded by 15 of them. We couldn’t have asked for a better start into the new season! Once we got back on board, we had our usual hot cup of tea and some sweet treats and went to check out the Totempole and Candlestick (two massive dolerite sea stacks) at Cape Hauy, when we spotted a bushy whale blow. 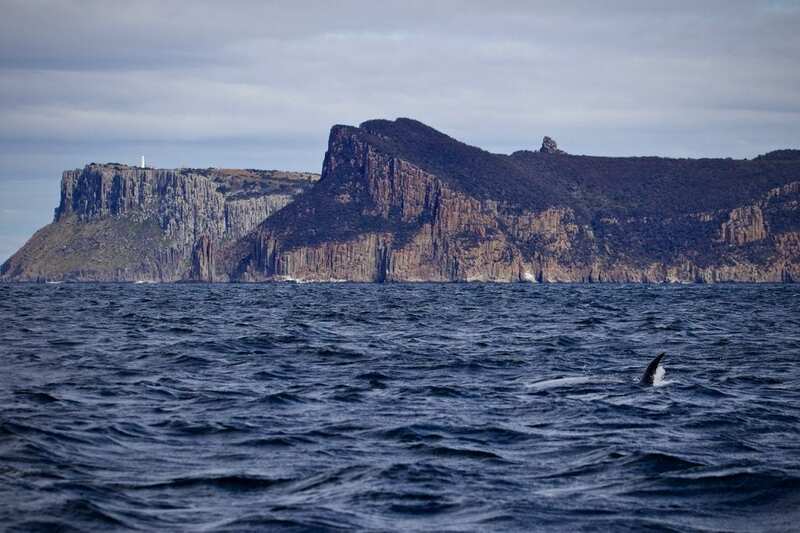 This is what we saw first of the whale – a relatively tall and sickle-shaped dorsal fin (and the tall cliffs of Cape Pillar and Tasman Island in the background). It took quite a while for the whale to come back up for its next breath. This time we got to see its dorsal fin clearly. The shape of the dorsal fin was relatively tall and sickle-like, very different to the dorsal fins of Humpback Whales which are regular visitors along our coastline at this time of year. On the first glimpse we thought it could be a Killer Whale, since they have been around this week as well. But the next sighting of the Whale’s dorsal fin ruled out Killer Whales as well. The fin was much more pointy and rather grey in colour. So we kept course and maintained low speed to stick with the Whale. It turned out being two Whales travelling together. The tracking of their path was easy. The Whales left so called ‘footprints’, which are swirls of water they create from moving their tail that can be seen on the surface. They also leave an oily film on the surface after they exhale. Here you can see the Blowholes and rostrum of one of the Sei Whales as well as the beautiful swirly pattern on the side of its body. The Whales popped up frequently beside us. A great opportunity to take some ID shots. They were quite dark grey in colour and about 14-17 meters long. We were thinking they had to be one of the larger rorquals, like Bryde’s or Sei Whales. Both species of Whale would be super rare to see inshore in Tasmania. They look very similar, except that the Sei Whale has a single ridge running from the tip of the snout to the blowholes, while the Bryde’s Whale (pronounced “broodus”) has three ridges. Going through the photos at home and talking to the Marine Mammal Research Crew at the ‘Marine Conservation Program – Wildlife Management Branch’ of the Department of Primary Industries, Parks, Water and Environment and also at ‘Killer Whales Australia’, we can confirm now that they were Sei Whales. The Sei Whale is the third-largest rorqual after the Blue Whale and the Fin Whale, reaching a body length of approximately 19 meters. 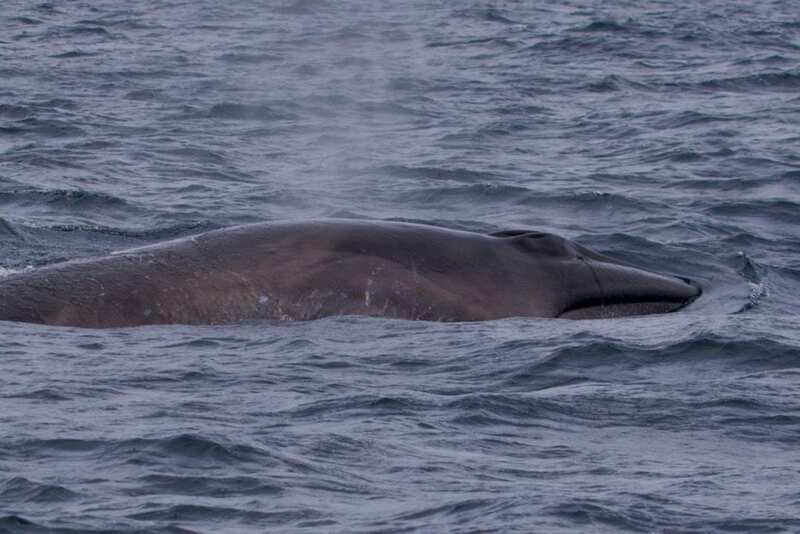 Like other Whale species, the Sei Whales were affected by large-scale commercial whaling. As of 2008, its worldwide population was about 80,000, nearly a third of its prewhaling population. The Sei Whale is listed as ‘endangered’ on the IUCN (International Union for Conservation of Nature) Red List. Here is a photo of the two Sei Whales side by side. Since 1986, the International Whaling Commission (IWC) has officially halted all commercial whaling. However, approximately 50 Sei Whales are still killed every year by Japanese whalers in the North Pacific under Japan’s “scientific” whaling program. Other human caused threats like pollution, shipping strikes and entanglement in fishing gear highly impact these endangered animals. 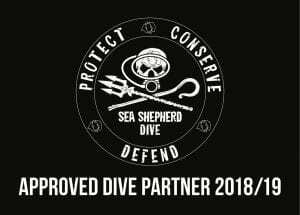 Its important to speak up for the voiceless to ensure their recovery as well as the overall health of the marine environment. 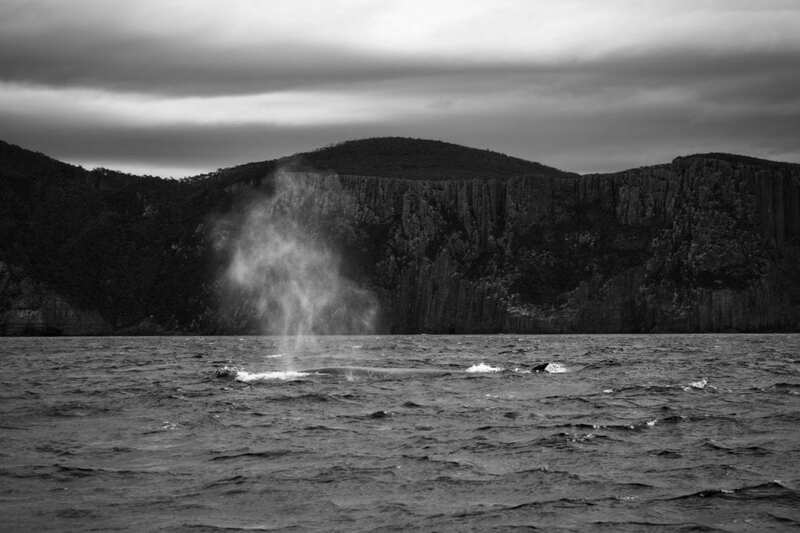 If you are planning to travel to Tasmania this season and would like to learn more about why whales are so important for the Oceans health and life on the Planet in general, then come and join one of our tours. We’d love to have you on board!